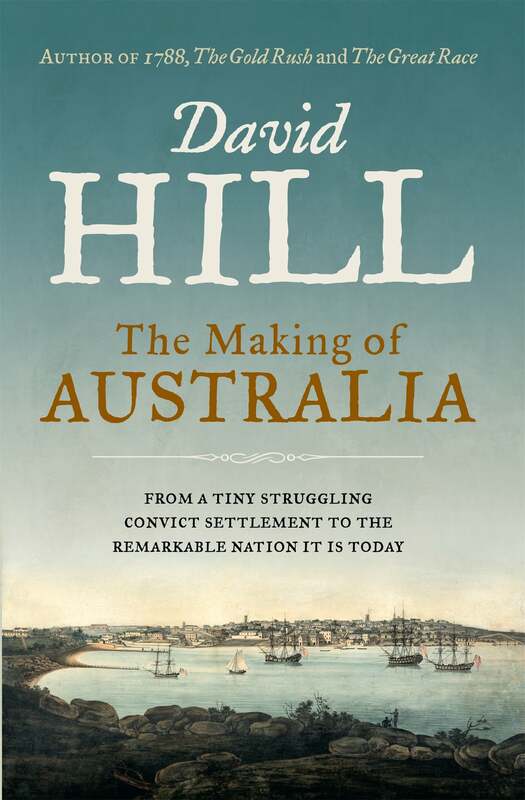 In his latest book, David Hill traces the story of our nation from its European beginnings to Federation. When James Cook landed on the east coast of Australia, the rest of the world had some idea of how empty, vast and wild this continent was, but so little was known of it that in 1788 most people thought it was two lands. In the subsequent years, its coastline was charted, its interior opened up, and its cities, laws and economy developed. 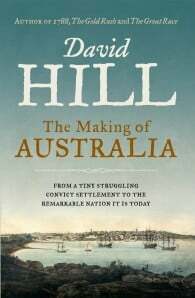 In this riveting, wide-ranging history, David Hill traces how this happened through the key figures who built this country into the thriving nation it is today: from its prescient and fair-minded first governor, Arthur Phillip, to the unpopular William Bligh, the victim of the country’s first and only military coup; from the visionary builder and law-maker Lachlan Macquarie to William Wentworth, the son of a convict who secured Australia’s first elected parliament; from Henry Parkes, the grand old man of politics who started the fraught process of Federation, to the first prime minister, Edmund Barton. It was Barton who formed the first Australian government just in time for the inaugural celebrations on 1 January 1901, when the nation of Australia was born!